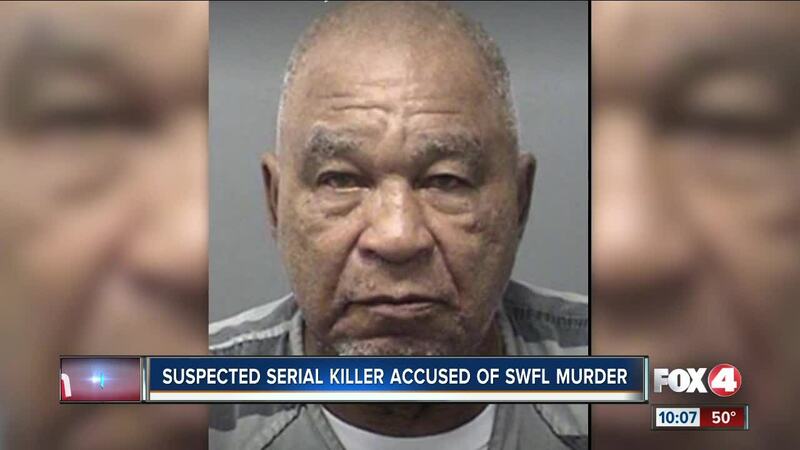 A 78-year-old man has confessed to 90 killings, and investigators are saying he could be one of the most prolific serial killers in U.S. history. TEXAS — A 78-year-old man has confessed to 90 killings -- including one in Southwest Florida -- and investigators are saying he could be one of the most prolific serial killers in U.S. history. The killings Little has claimed responsibility for include a black female in Cincinnati, Ohio in 1974 and a white female in Covington, Kentucky in 1984, according to the FBI. Little said he met that second victim in Columbus, Ohio and disposed of her body somewhere in Northern Kentucky. Neither of those confessions had been corroborated by law enforcement as of Nov. 15.